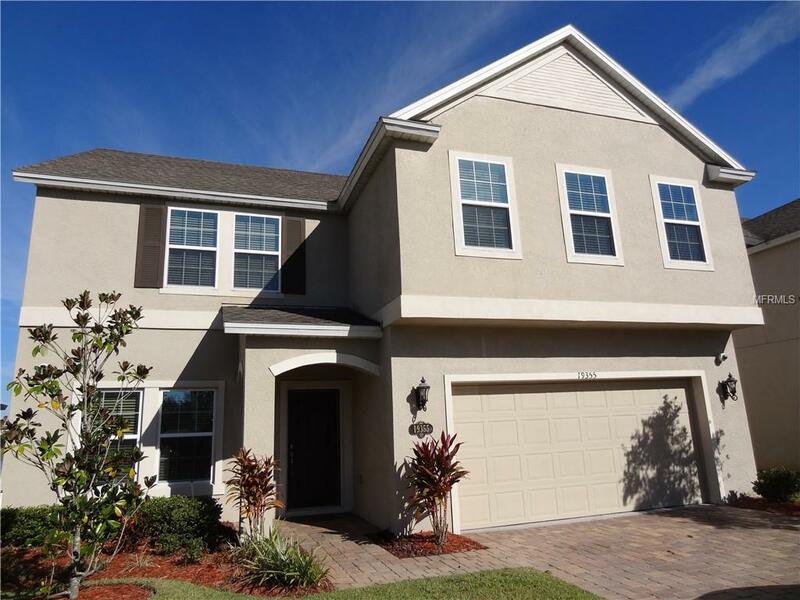 Lake Nona area - Spacious 5 Bedrooms 4 Full Baths 2 story Single House for rent with beautiful pond view at the back. The house is located at Fells Landing community about 1.5 mile south of the Lake Nona Middle School and the Publix Supermarket Plaza. Pet Restrictions Need To Comply With Hoa Restriction.